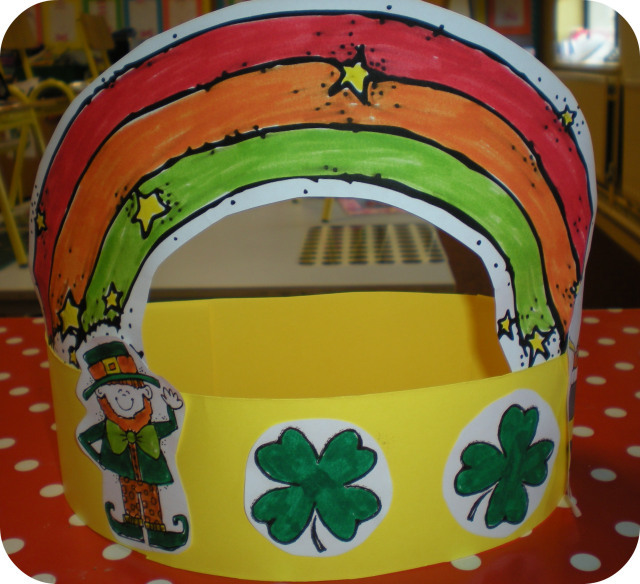 Free St. Patrick’s Day Headband printables!!! I just love this St. Patrick’s Day hat, don’t you? I updated my tried and tested one with some new DJ Inkers Clip art and it is now even cuter than ever! Kids get such a blast out of having a rainbow over their head. We always wear them to Assembly to celebrate Seachtain na Gaeilge (Irish Week) and sing a little song. It really is the most adorable sight that you have ever seen! 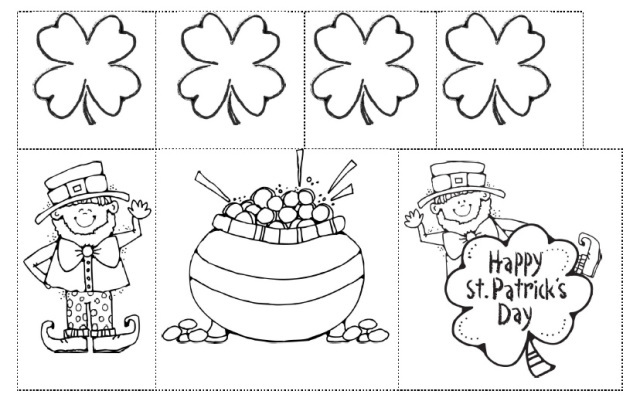 I have included all the necessary clip art in my download: shamrocks, rainbow, Leprechauns and a pot of gold. It’s kinda hard to see, but there is the obligatory “pot of gold” at the other side of the rainbow. Click here to download! 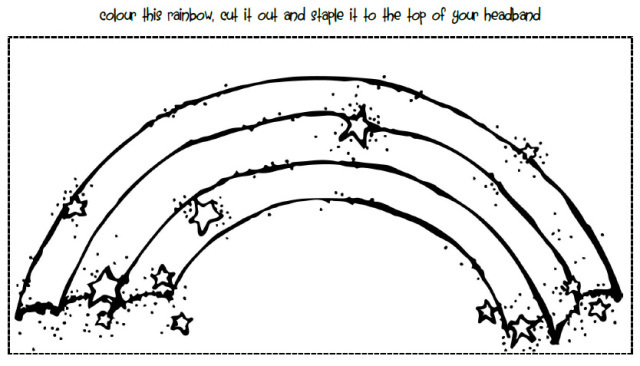 Print my download onto an A4 sheet of white card (Card is essential for your rainbow to remain upright). 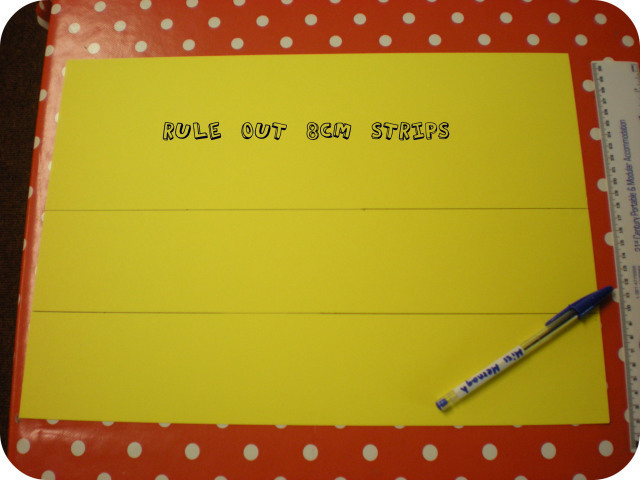 A sheet of A3 coloured card, glue, scissors, a stapler, a ruler, crayons and creativity are the only other things you need. 1. Measure out the strips for your headband. 2. Cut out the strips. 3. 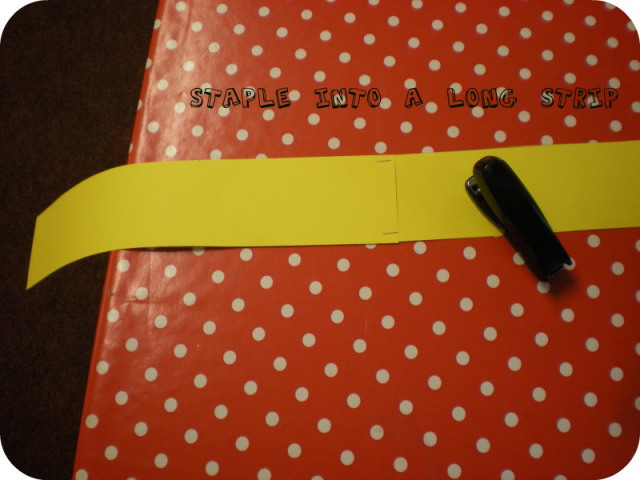 Staple the two strips together to make one long strip. 4. 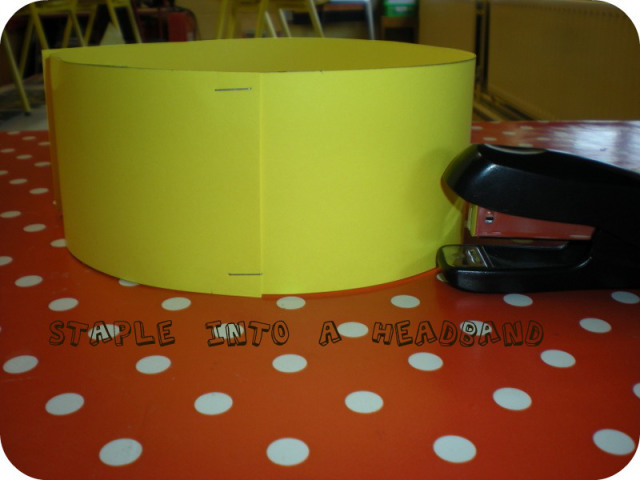 “Wrap” it around your child’s head to get the circumference right. 5. Have your budding artist colour in all the necessary clip art and glue them to the band. I find stapling the rainbow works better than glue or tape. That’s it, guys. I hope that you have lots of fun making and wearing my design. *Beannachtaí na Feile Pádraig daoibh! I can hardly believe that St. Patrick’s Day is only around the corner! My class have been busy preparing for our “cruinniú sa halla”. They have so many amazing “rann” and “amhráin” that I don’t know what to pick! Our P.E Class yesterday was entirely “as Gaeilge” and we had a ball. We warmed up with Ceann, Guailli, Gluan is Cos (Head, Shoulders, Knees and Toes) and played “Soilse Tráchta” (Traffic Lights) and Isteach is amach trí na Cloigíní Gorma (In and out the dusty bluebells). Next week I plan to do a St. Patrick’s Day activity daily. 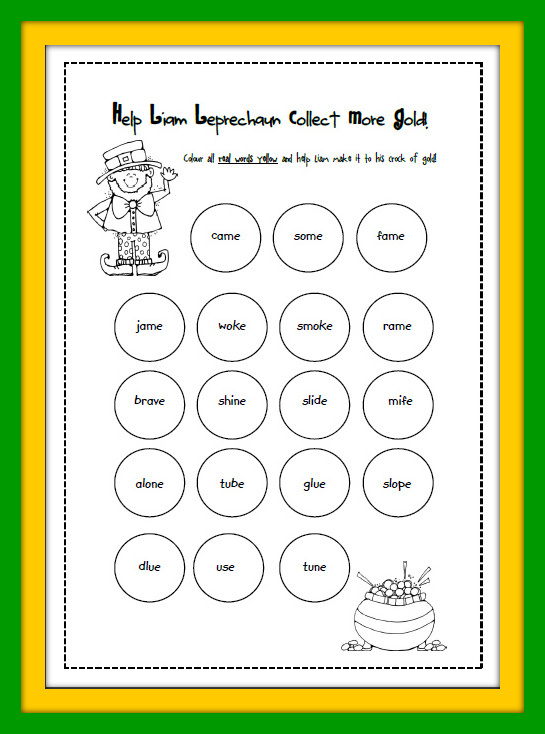 Children need to help Liam Leprechaun collect more gold by reading and colouring only those words that make sense. All words are based on the Magic E which we have been studying ( a-e, i-e, o-e, u-e).